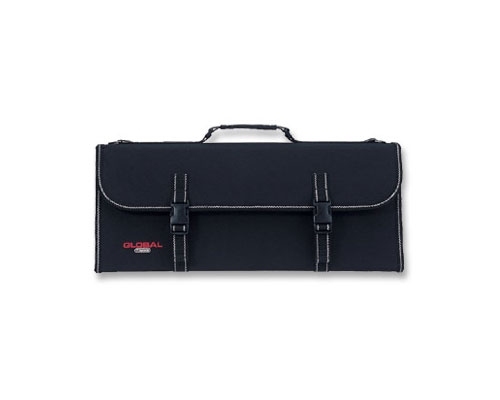 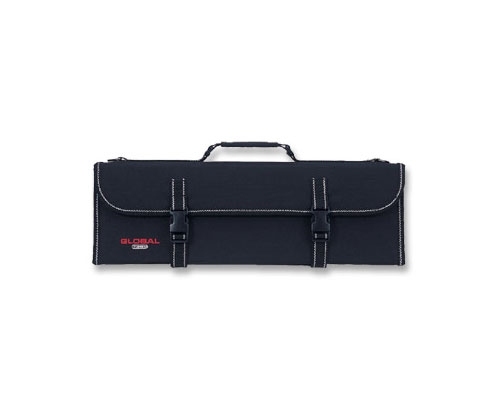 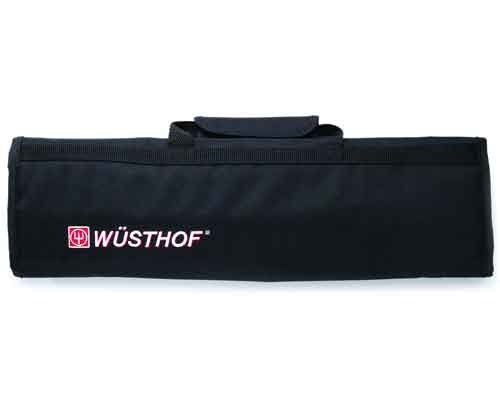 The Wusthof 8 Slot Knife Roll is the most common and popular size for professional chefs. 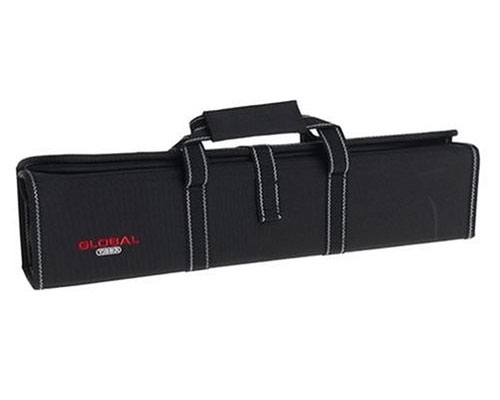 Made of durable cordura fabric, with 8 pockets for knife storage. 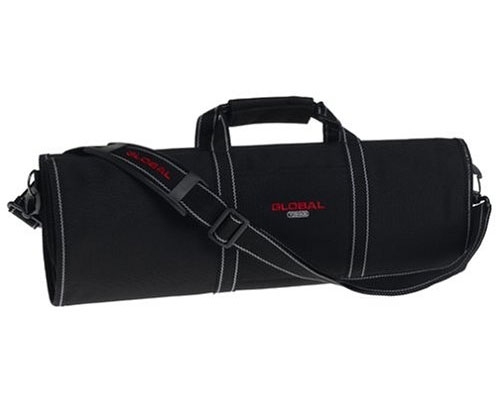 Lightweight and tough. 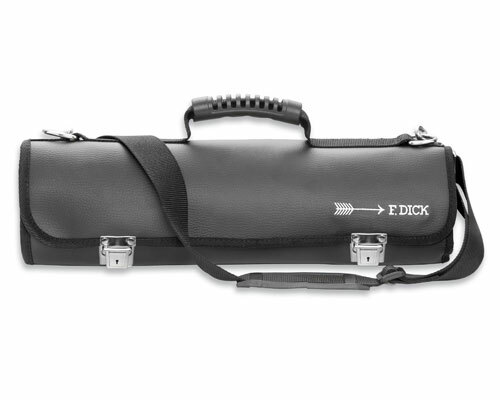 Carrying strap included.